Sunday Nursery The nursery is open from 9:45 a.m. to 11:15 a.m. every Sunday. Children ages birth to 3 are invited to stay. If you have any questions about our nursery and daycare, feel free to contact us. During our Sunday services, professional nursery and childcare are provided. Feel free to drop by, say “hi”, or to check out our program. The nursery is open from 9:45 a.m. to 11:15 a.m. every Sunday. Children ages birth to 3 are invited to stay. 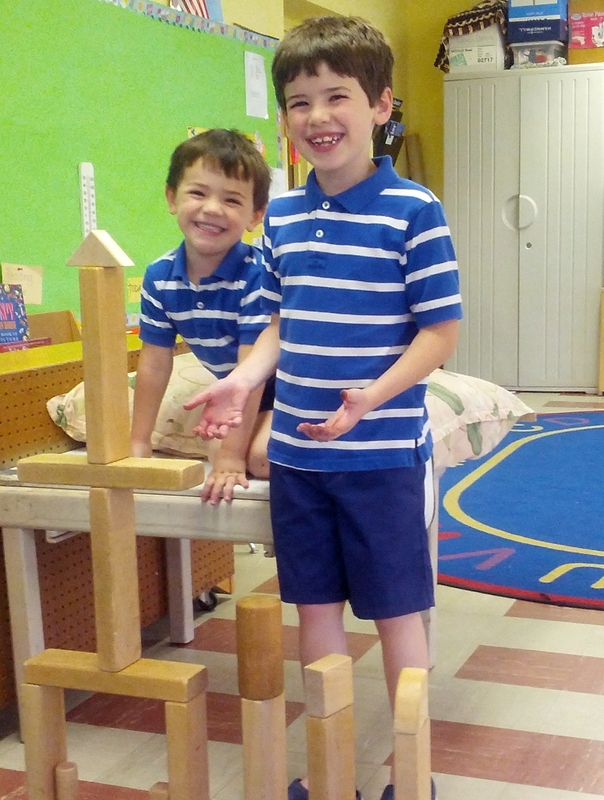 If you have any questions about our nursery and daycare, feel free to contact us.